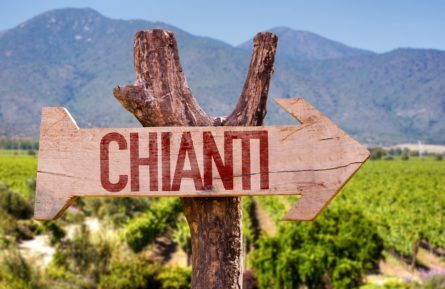 Experience life “under the Tuscan sun” on your Chianti Tour as your private driver brings you through hills, valleys, villages, castles and churches set amidst centuries-old cypress trees and olive groves that make the Chianti region’s landscape the most dreamt of in all of Tuscany. Your day will begin in Greve, renowned for its butcher shops, enoteche, wine museum, and utterly charming main piazza. Next, enjoy a spectacularly panoramic drive along the Via Chiantigiana, the heart of Chianti Classico, and witness the place where the most well-known of Italian reds, marked with the black rooster, is produced. Along the way, you will drive through the most quintessential of Tuscan towns before stopping at a renowned winery for a guided tasting of exquisite wine and olive oil. This trip is organized with pick up/drop off in Florence. Price may change for a different pick up/drop off location.